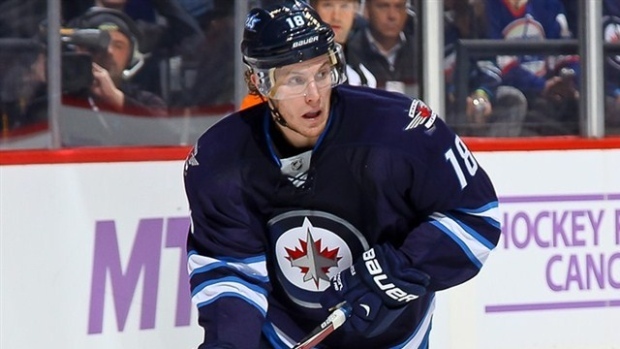 Winnipeg Jets forward Bryan Little is out for the regular season with a fracture in his T6 vertebrae. Little injured his neck during last week's shootout loss to the Tampa Bay Lightning when he was hit by Anton Stralman. After leaving the ice, he underwent x-rays on his neck and was listed as day-to-day at the time. In 57 games this season, Little has 17 goals and 25 assists for 42 points.